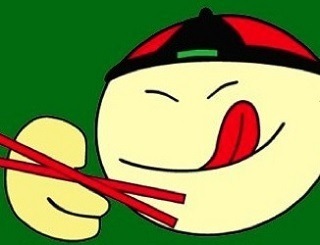 Hao Hao Restaurant is a Chinese cuisine located in Towne Square shopping center, Austin, TX 78745. 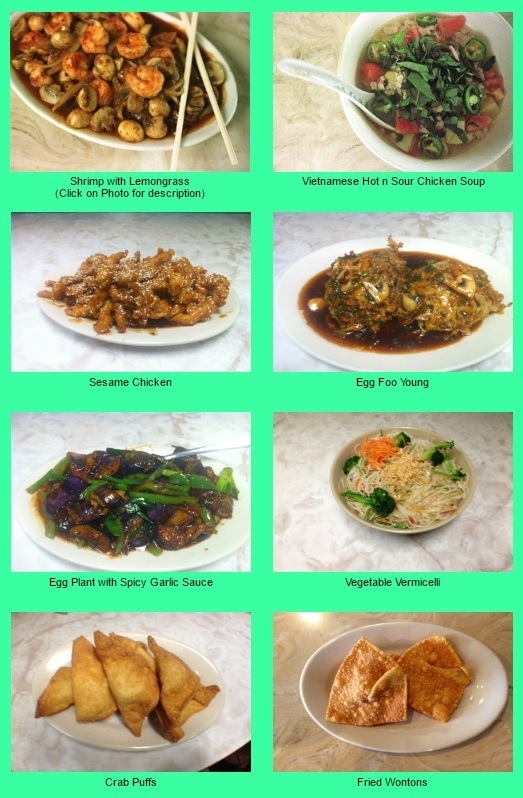 It is a nice Asian cuisine, open daily, also providing Vietnamese food and BBQ. In the menu they features plenty of options with rice in decent prices. Below you can see the dishes that are in the menu.